New Hampshire is ready to flip from Red to Blue. Donald Trump likes to boast of his support in the Granite State, but the record turnout in Democratic primaries – more than 120,000, fifty thousand more than the last record – proves the bloom is now fully off the rose. Sorry, Donald – New Hampshire is no longer Trump Country, if it ever was. Granite Staters are ready for real solutions, not just empty promises. With this massive turnout around Tuesday’s election, we are poised to flip the New Hampshire statehouse back to a Democratic majority, and elect more bold progressive candidates than ever. Rights & Democracy is a grassroots organization that was launched two years ago in New Hampshire and Vermont to build a people-powered movement for justice and equality. Like others in the People’s Action national network, we are committed to a form of democracy that guarantees the rights of all people to secure livelihoods and a sustainable environment, and are quickly becoming the major member-led organization in New Hampshire that is working to unite Granite Staters around progressive public policy changes across multiple, interconnected issues. Those issues include economic, racial, social, environmental, health care and community justice. 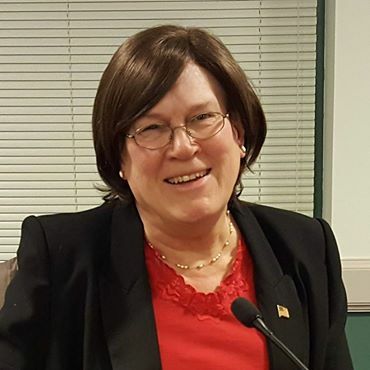 We were thrilled to see a number of our members stand and win in primary races: Gerri Cannon of Somersworth (Strafford 18) is a transgender woman who ran for the first time after having stepped up to pass New Hampshire’s historic transgender non-discrimination bill this spring. 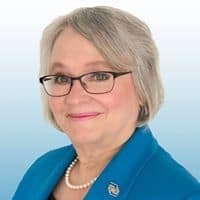 Bonnie Wright (Rockingham 8), a longtime RAD member-leader, ran to take on our state’s opioid crisis and our failure to properly fund mental health treatment in a tough district. Bonnie is deeply invested in her community, directing her local farmers’ market, serving on her town zoning board and serving on the RAD-NH statewide leadership committee. We’re seeing champions for public education poised to win seats in our state legislature in November, like Connie Van Houten (Hillsbrough 45) and Sallie Fellows (Grafton 8). Connie is a retired educator who served on the Manchester School Board and is a passionate and dedicated champion for public education. Fellows worked for decades in the New Hampshire Department of Education. She has the passion and knowledge to stand up against the GOP’s efforts to dismantle our public schools. 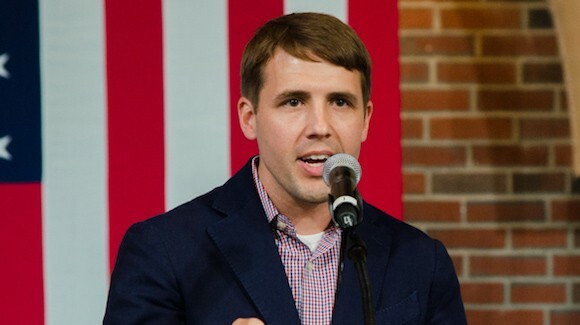 Chris Pappas’s victory over a crowded field of candidates to represent New Hampshire’s First Congressional District is a warning to any out-of-state carpetbagger that in the Granite State, special-interest millions are no substitute for deep roots in our communities. Born and raised in Manchester, where his family has run the Puritan Backroom restaurant for four generations, Pappas has served two terms in the State House, as Hillsborough County Treasurer and as a state Executive Councilor. When Pappas wins in November, he will be the first openly gay man to serve New Hampshire in the U.S. Congress. RAD will be there to congratulate him and ensure embraces a bold stance in support of Medicare for All and other progressive policies Granite Staters want and need. We’re not stopping to rest. Rights & Democracy will throw down every day from now through November for progressive candidates like these to ensure that true champions who support our values will take back New Hampshire statehouse in November. We’re ready to not only to defeat the Far Right’s efforts to defund and privatize our schools, stymie renewable energy, and to keep the death penalty in place, but also to move forward to win a livable minimum wage, paid family and medical leave, and healthcare for all. So sorry, Donald – game over!